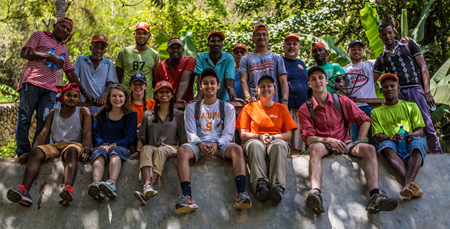 Clemson Engineers for Developing Countries – Serving the developing world… Developing those who serve. Clemson Engineers for Developing Countries’ mission is to work with local communities in the Central Plateau of Haiti to develop sustainable solutions that improve the quality of life through interdisciplinary student-led initiatives that embody our core values in partnership with Clemson University, non-profit organizations, and industry. 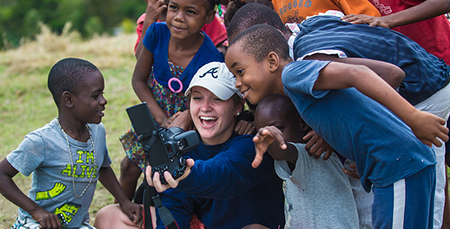 To visually illustrate the work we do in Haiti, please watch our brief introductory video. We recognize and accept responsibility for our actions and their outcomes while honoring obligations, expectations, and standards of ethical conduct. We acknowledge our generation’s responsibility as global leaders to holistically apply interdisciplinary solutions towards social, environmental, and economic issues to enhance future lives. We carry out our moral obligations to improve the safety, health, and well-being of the human race, effectively advancing the standard of living in developing countries.